10Fold has a history of launching industry success stories, whether it's going public or acquiring massive funding. Whether it’s understanding how to explain the value of a hybrid cloud strategy, managing a database, container storage, or hyperconvergence, we have it covered. In our long history in the storage industry, the agency has had the opportunity to build brands that reached “unicorn” status and set records. For example, in 1999 10Fold (then Trainer Communications) took Brocade public (and that was one of the biggest IPOs of what was a standout year for huge IPOs). Since then, 10Fold launched industry successes such as Data Domain, Nutanix, and Druva. From an exit standpoint, Virident and Nimble Storage both had impressive acquisition exits with the support of our brand-building strategies. 10Fold launched Nimble Storage out of stealth mode in July of 2010, and the company remained a client until Oct. 2013, when it filed its S1. Nimble’s founders and VCs knew they had unique technology but also knew that in a market with stiff competition and large incumbents (EMC, NetApp, Dell, etc. ), it would be challenging to persuade customers to 1) adopt Nimble’s “new approach” and not a competitor’s, and 2) persuade prospects to adopt Nimble rather than making a “safe bet” with an incumbent. Through 10Fold’s expert advice on positioning, analyst strategy and aggressive media relations efforts, the team was instrumental in creating the company’s visibility and thought leadership. Nimble Storage was purchased by HPE for $1B in 2017. We understand the challenges of helping clients to communicate their story outside of ‘speeds and feeds’ while also showing clear differentiation in a very complex market. We regularly chat with industry analysts and CIOs to get their thoughts on a new technology, validate our brainstorming ideas, or just to understand what they think is important. Getting our storage clients noticed is our specialty, whether that is through analyst reports, or based on long standing relationships with the media and the bloggers the industry. 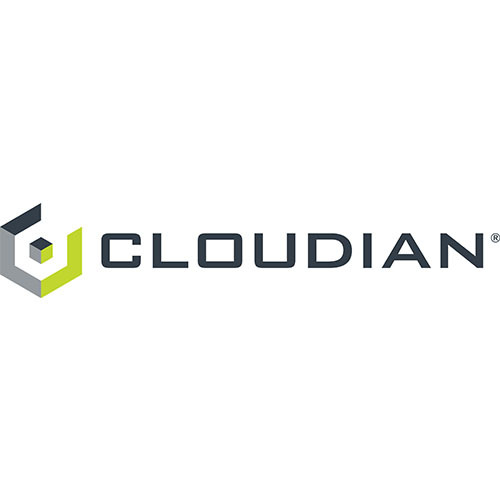 Cloudian provides advanced storage solutions for large-scale enterprises. Cloudian’s object storage technology employs a flat file system that can grow without limit to hold huge volumes of unstructured data such as audio, video, emails, health records and documents. Breaking out of industry jargon was the only way Cloudian could gain business media attention. That’s where we came in.